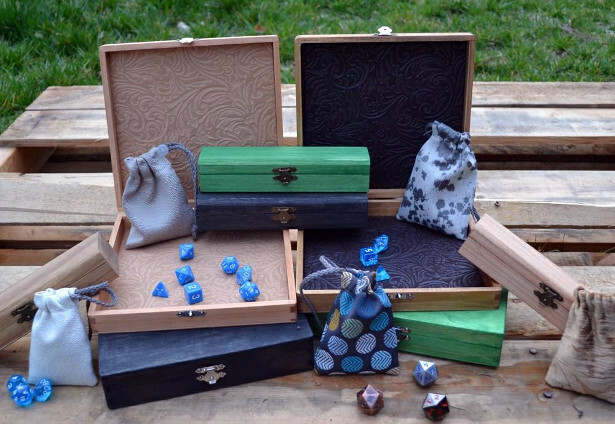 +3 to Charisma’s dice trays, dice chests, and battle bags pair wonderfully alongside the toys, games, and puzzles that kids of all ages love playing to protect those tiny, loose pieces that parents hate stepping on in the middle of the night or that get lost somewhere while on vacation! 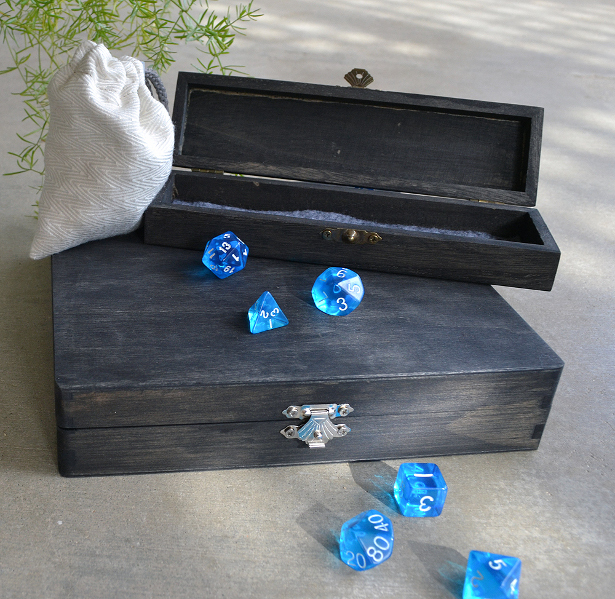 With the rise in interest in tabletop and role-playing games (rpg) such as Dungeons and Dragons, Magic the Gathering, Warhammer, and old-fashioned games like Uno, Dominoes, Go Fish and dice games, there has also risen the need to protect and safely store small game pieces, card decks, dice, and mini-figurines. 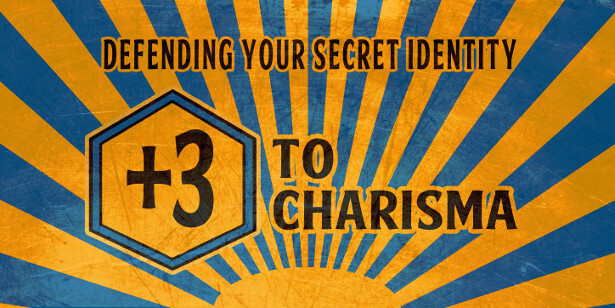 That’s where +3 Charisma devices come in! 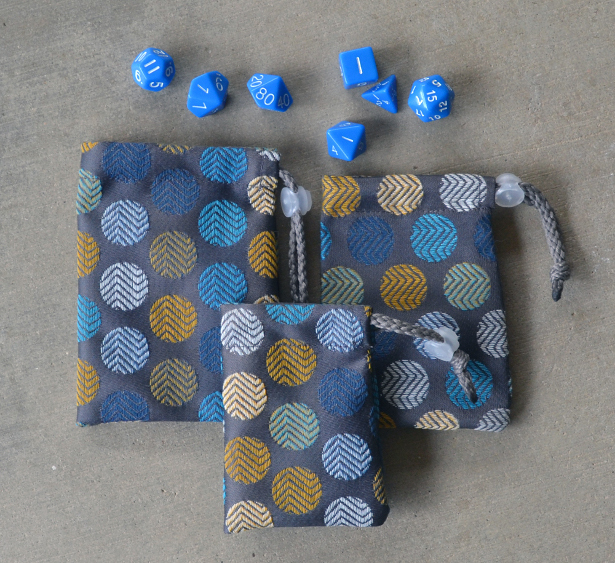 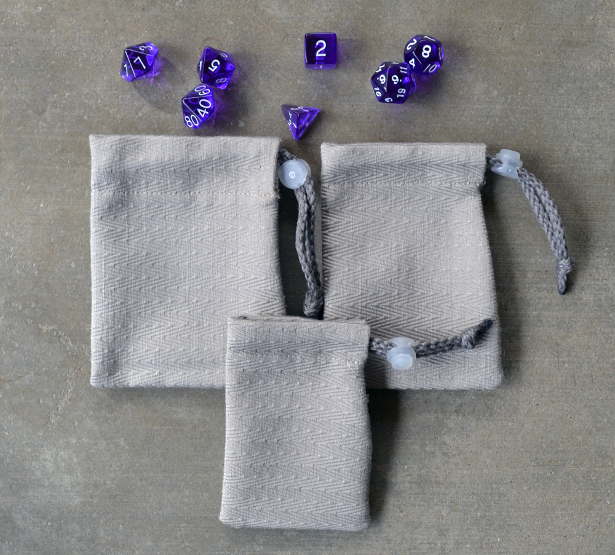 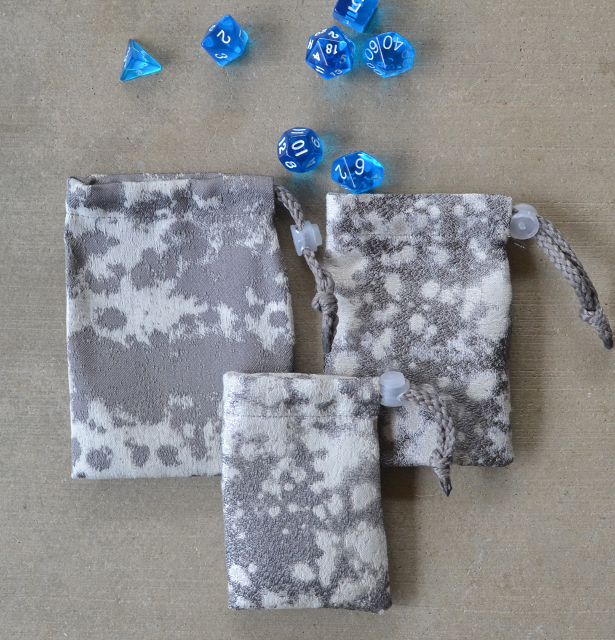 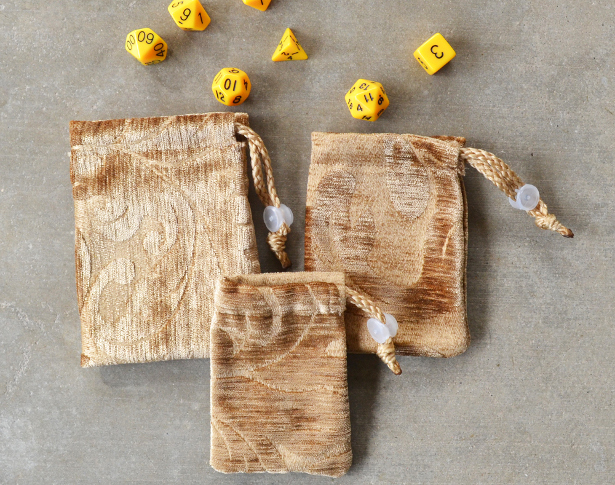 Their dice chests, dice trays, and battle bags (dice bags) are affordable, make great gifts, transport easily, and teach responsible organization. 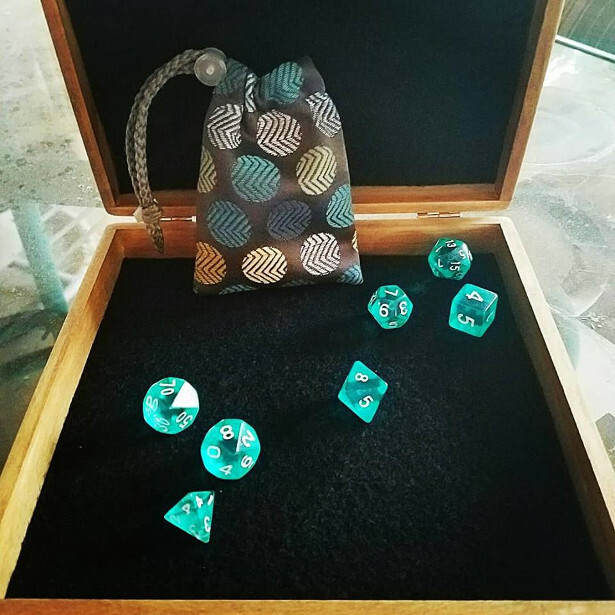 Quality gaming accessories not only provide the necessary storage, protection, and transportation ease, which is what parents crave, they also reflect the unique style of the player, creating a long-lasting bond with the game and a lifetime of enjoyment for the player. 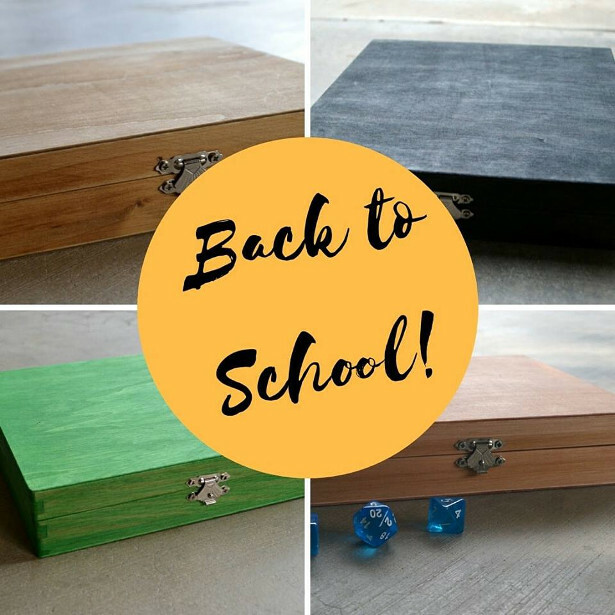 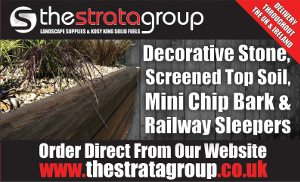 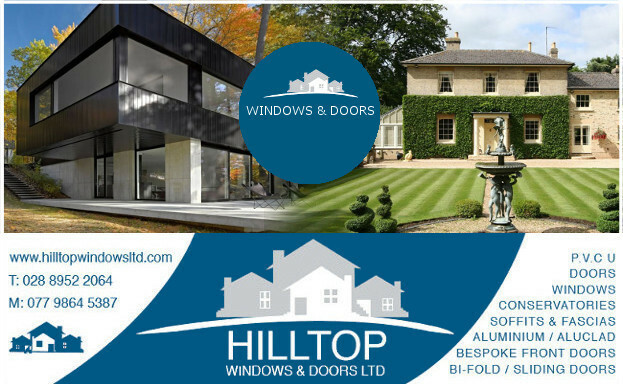 Their starter kits are a great introduction to their products! 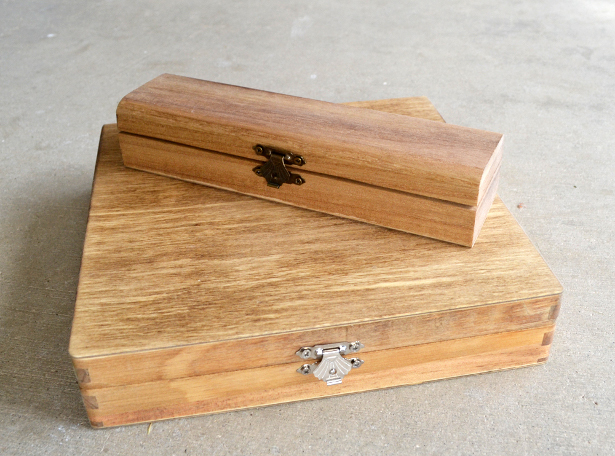 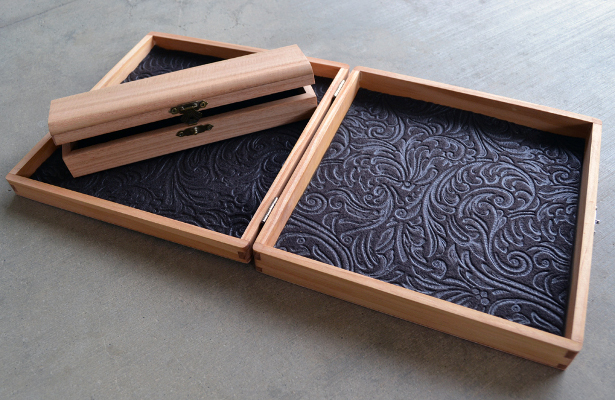 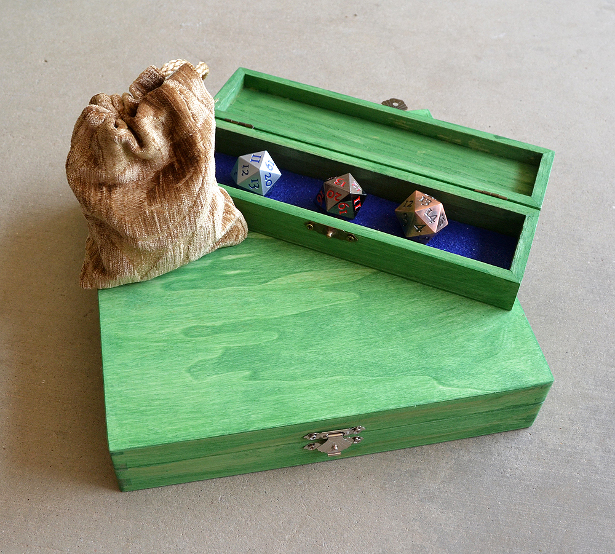 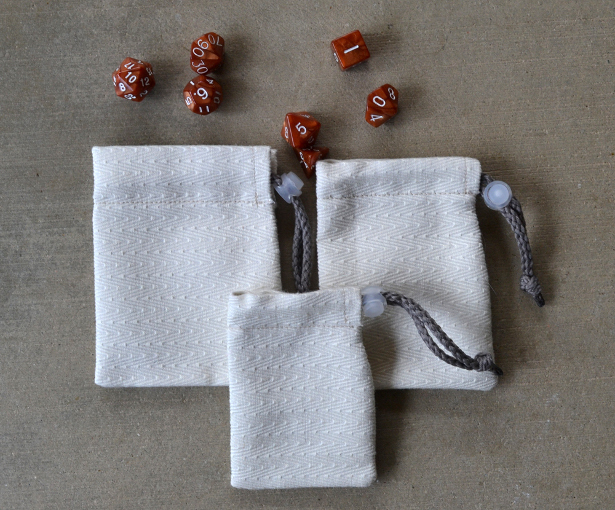 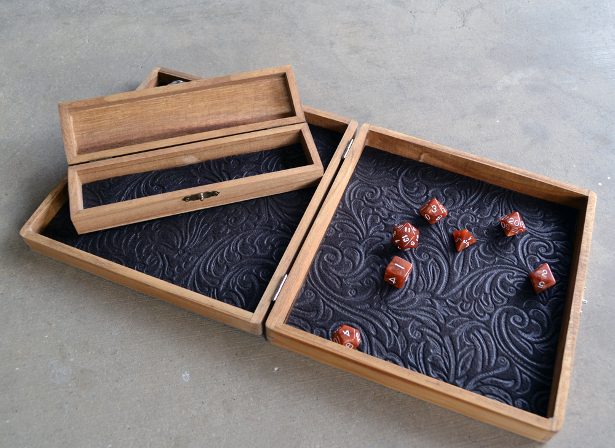 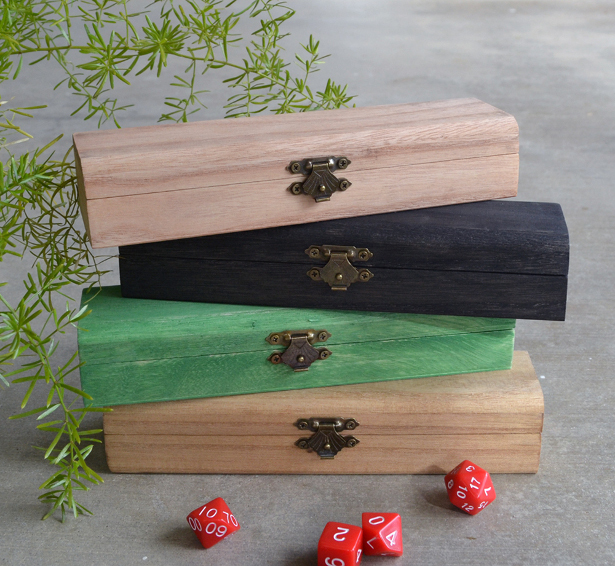 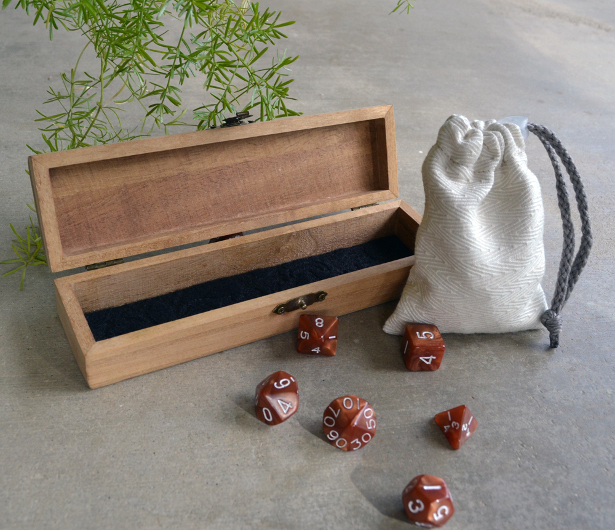 They have three different kits: 1) The Epic Adventurer’s kit includes a dual-sided dice tray, a smaller dice chest (both in the players choice of wood color and felt color), and a medium battle bag in cream; 2) The Journeyman’s kit includes a dual-sided dice tray and the smaller dice chest (both in the players choice of wood color and felt color); and 3) The Explorer’s kit includes a dice chest in the players choice of wood color and felt and a medium battle bag in cream.